Great Two Bedroom Two Bath First Floor Condo in Hidden Lake Villas in the Heart of Park Shore.This unit has many upgrades and is tastefully decorated with the Best Views.You Can enjoy the newly refurbished Pool Play Pickleball or Tennis with your friends and neighbors or cook out on one of the barbecue grills. 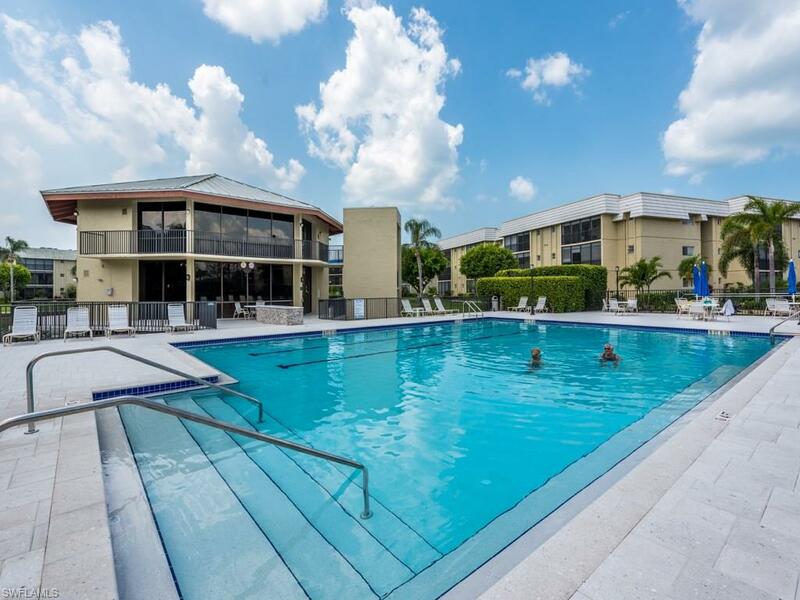 This unit comes with a Park shore membership which allows you access to the private park Shore residents beach. You can walk to Venetian Village for waterfront dining and shopping.This unit is available as of July 1st for a six to nine month rental or as a seasonal rental as well. Rent for six to nine months for $2500 per month.